Located in central Japan, Tsu City is 50 minutes by limited express train from Nagoya and 45 minutes by high-speed boat from Central Japan International Airport. 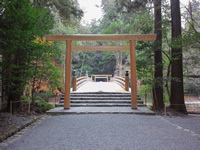 In former times there were many roads used to worship at Ise Jingu, and the busiest of these was the Ise Kaido, the Ise route, where Tsu City lies at a crossroad. 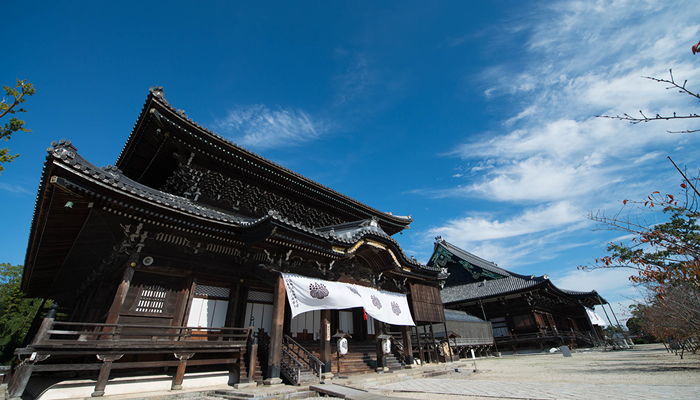 Ise Jingu, the ninja village of Iga, and the home of Matsusaka Beef are also nearby, and recommended as places to visit before or after Tsu City. 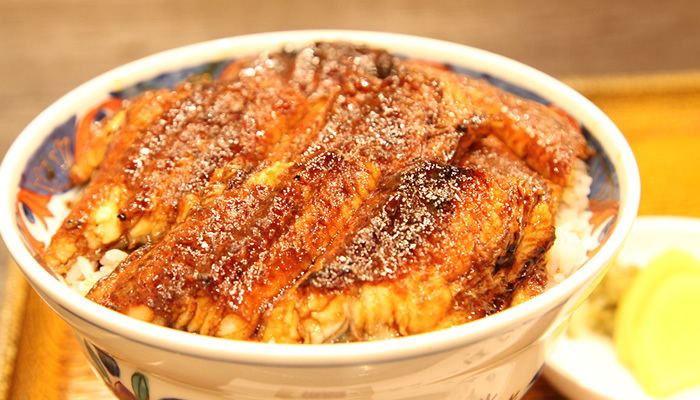 There are more than 20 restaurants specializing in eel in Tsu City. Rich, Kansai-style eel cuisine can be enjoyed, and the secret techniques and seasonings of each restaurant can be savored. 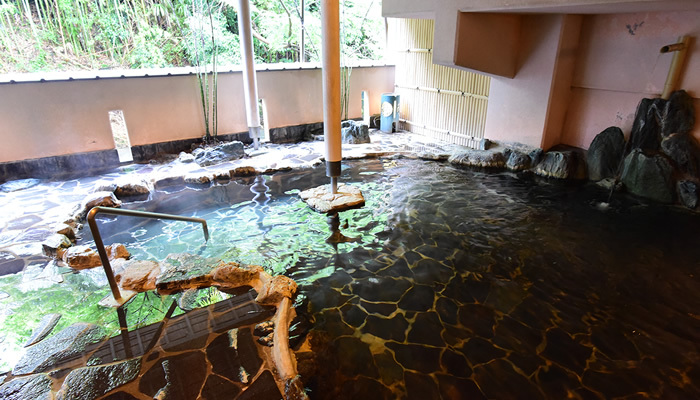 Tsu castle ruins has two gardens: an exquisite Japanese one and a modern western one. Scenery imbued with the spirit of each season from the cherry blossoms of spring, hydrangeas of early summer and colored leaves of autumn spreads out before you. 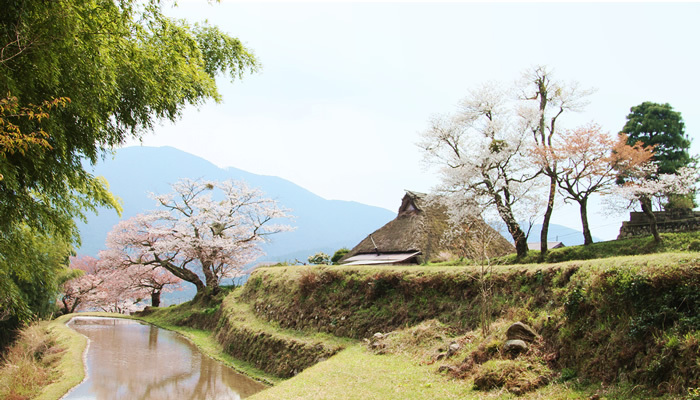 Of these, the contrast between mossy stone walls and cherry blossoms in spring is exceptionally beautiful.